Who Cannot Undergo a Teeth-Whitening Treatment? Children under the age of sixteen years: The pulp of a person in this age bracket is enlarged and could easily get irritated if a teeth whitening procedure is carried out. Expectant mothers: Teeth whitening treatment should never be carried out to a woman expecting a child. The procedure should either be before the pregnancy or after delivery. 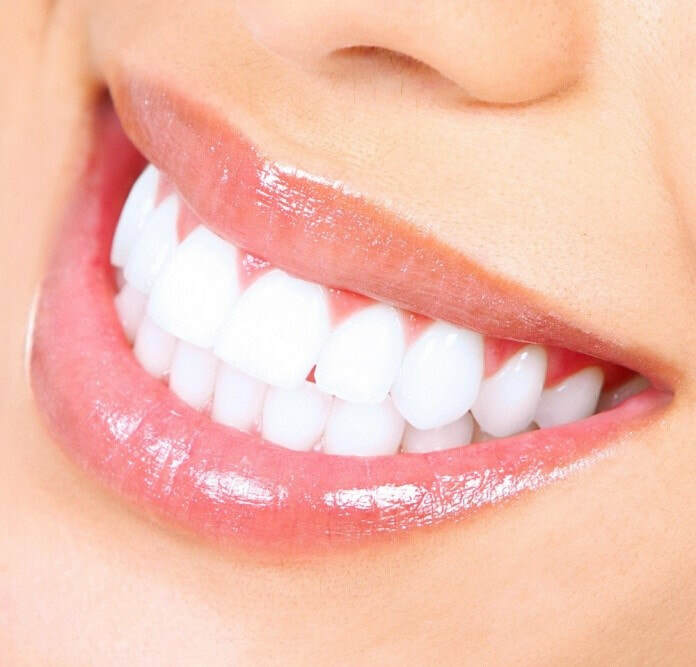 Those whose teeth are very sensitive: if your teeth are very sensitive, the dentist will recommend other teeth whitening procedures that do not involve the use of high hydrogen peroxide concentration. Those who are allergic to hydrogen peroxide: If you suffer from negative reactions when your gums get into contact with hydrogen peroxide, the doctor will discourage you from going on with the treatment. If you suffer from cavities: Getting on with a teeth whitening treatment in this condition will expose the decayed part of the tooth to the whitening agent leading to severe tooth sensitivity. If the crown on your teeth is artificial: An artificial crown cannot be made whiter through a tooth whitening procedure. The only option will be to replace the current crown and get a whiter shade. If most of your teeth are restorations and not the real teeth: If you get on with the teeth whitening procedure in this condition, you will end up with different shades of teeth making you look odd. The best option, in this case, will be to have veneers, crowns or even bonding. 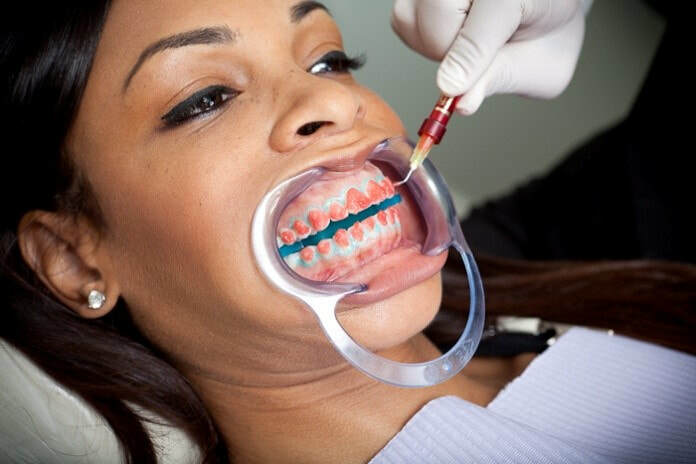 If your doctor says that you will be getting more harm from a teeth whitening treatment, the best option will be to obey and ask for an alternative treatment. If you have unrealistic expectations when going for the treatment, you can as well avoid it. The results will be determined by the current condition of your teeth and how well you are willing to take care of the teeth after the treatment.